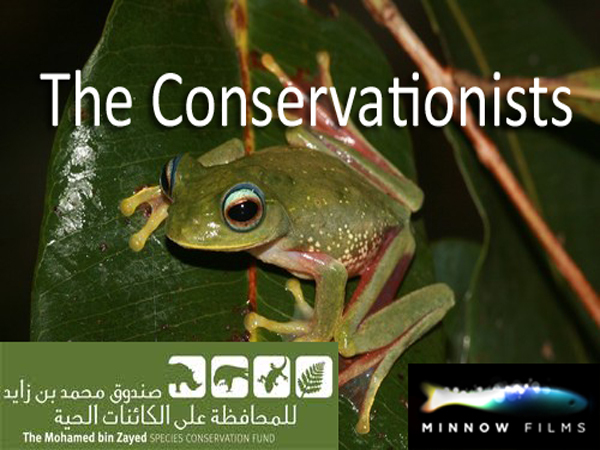 Filmed in 7 countries across 3 continents, The Conservationists tells the story of 8 inspiring species conservationists whose work has received grants from the Mohamed bin Zayed Species Conservation Fund. From the lush mountains of Hawaii to the plains of Africa, this film joins these unsung heroes as they venture into the field. Through bearing witness to the hardships and dangers these men and women face on a daily basis, this film celebrates the tireless work necessary to secure the future survival of some of our planet’s most endangered species. Combining beautiful imagery of the natural world alongside the powerful human stories of the conservationists themselves, this is a film about hope, the preciousness of our planet, and the need to unite together to protect our environment.